1. 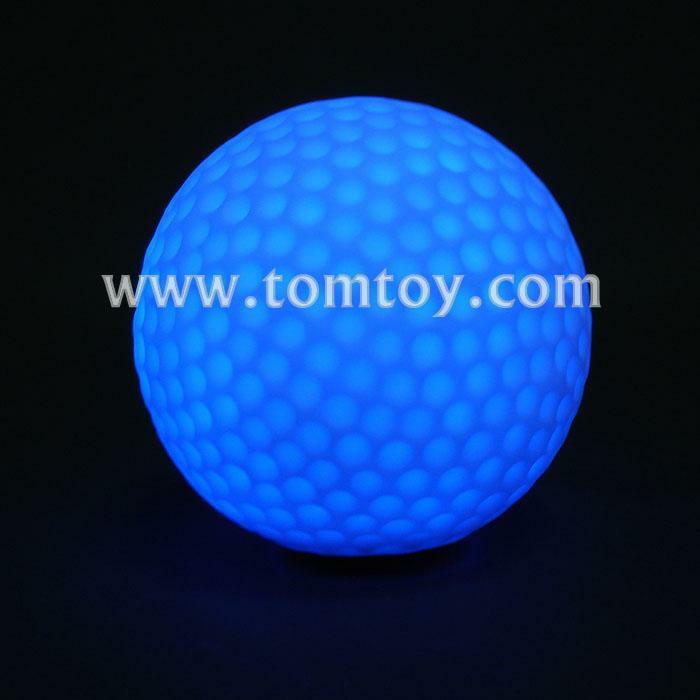 Waterproof light up golf ball with bright RGB lights, light up the all the night. 2. Features 9 Flash mode. 4. Come with removable spick stick, which can be fixed into the lawn. 5. Small plastic cap to protect the switch in the transportation.